Starting a small eCommerce business can be really overwhelming. There are so many decisions and considerations at every stage, and sometimes it can feel like you take one step forward and three steps back. But don’t stress. These hurdles are really common among small business owners, which is why we’ve put together this short case study on one of Shippit’s fastest growing online sellers and how they navigated the complexity of shipping right from the start. You’ve got the idea, now what? 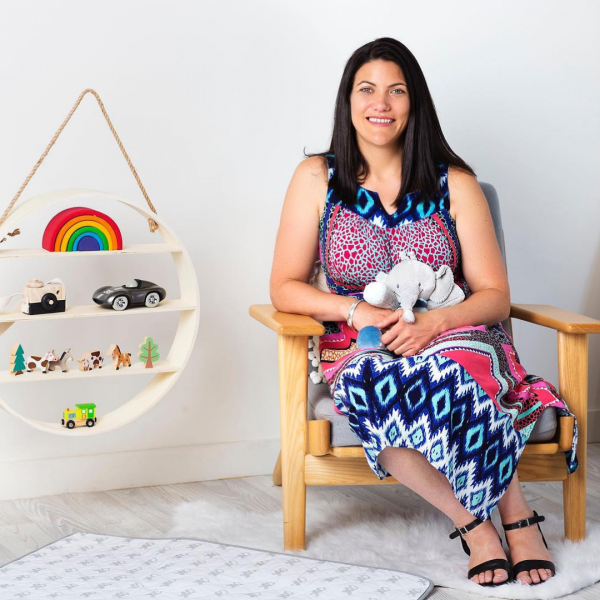 Rudie Nudie knew they had a great product idea that could help new mums all across Australia. 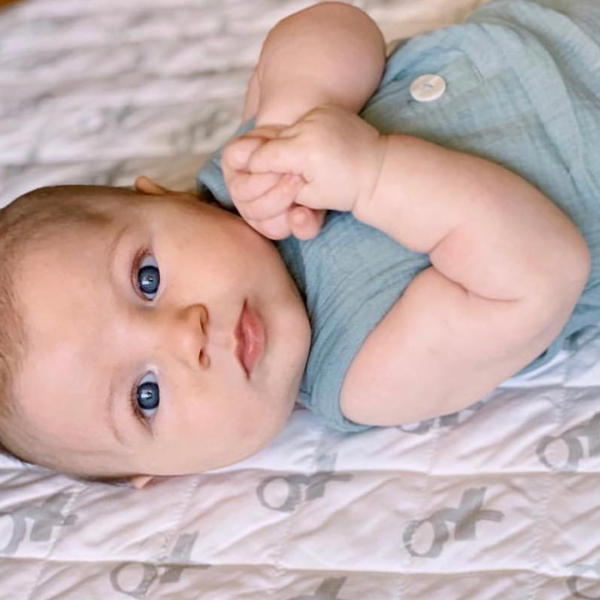 Founded by Jacqui Pinge in May 2018, they’ve made a huge mark in the baby-care scene by providing mums and bubs hassle-free nappy-free tummy time with super soft, waterproof playmats. 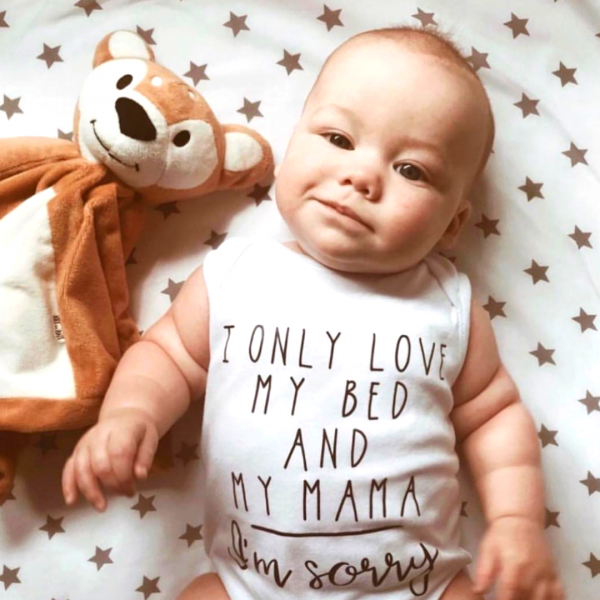 Jacqui had direct experience of how difficult nappy-free tummy time can be after she had her two children, and although tummy-time is an essential part of each day for growing babies, it can be messy (and straining) on mums. 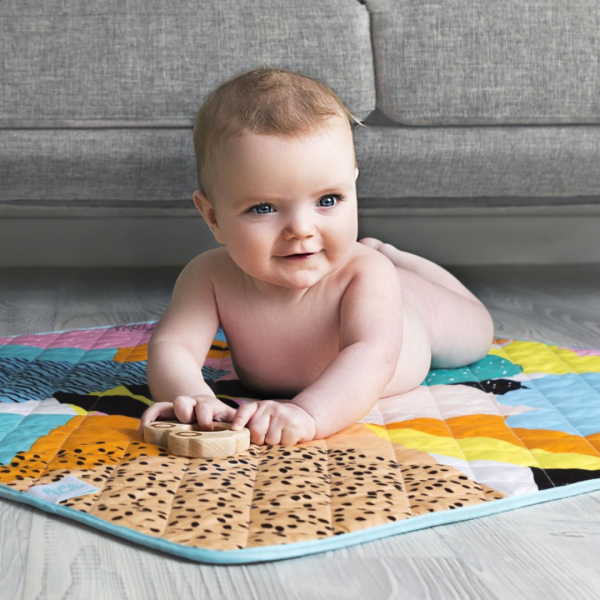 Rudie Nudie playmats are machine washable, waterproof, beautifully designed and they provide a perfect solution that makes life easier for new mums. 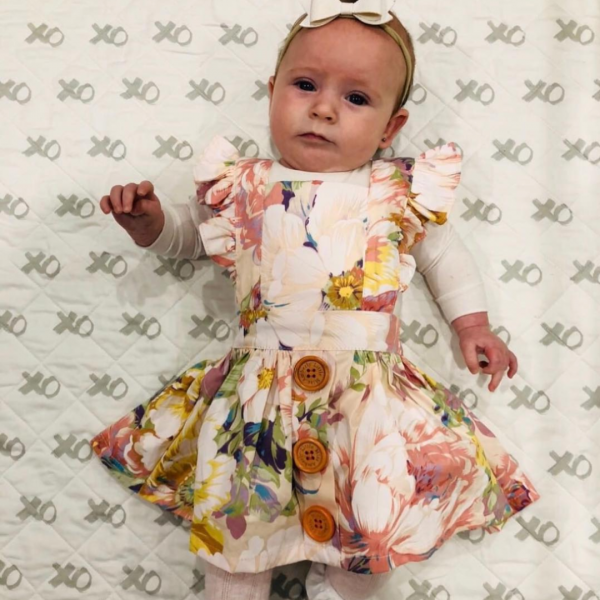 There’s no doubt Rudie Nudie’s playmats are amazing, but this is a case study that outlines their journey of starting a small eCommerce business without any previous experience. Where did they start? How did they decide what platforms were best for them? Find out below. When I launched in May 2018, it was really hard to know what volumes we would do. I started out on the basic plan, which was a low-cost plan and it allowed us the flexibility to grow. If you’re looking into starting a small eCommerce business online, you’re probably doing a lot of research into the best tools and solutions to help make your life easier. “I was a brand new business owner and I’ve never done it before so I wasn’t sure which platforms I should be using”, Jacqui says. For Jacqui, she researched within some Facebook business groups to see what tools other retail start-ups were using, and she spoke with business owners she knew to get a feel for the top solutions in the market. Shopify is one of the world’s most popular eCommerce website builders and shopping carts. It integrates seamlessly with a range of eCommerce solutions, including Shippit. If you’re looking for more information on Shopify, read our article on how to set up a Shopify store here, or download our eBook comparing five of the major website builders here. Once Rudie Nudie established their website and shopping cart solutions, it was a matter of figuring out how to best streamline the fulfilment process. Jacqui knew from the very beginning that she needed a system that would automatically populate the shipping details, rather than manual data entry. “I was hoping for a simple integrated system that was easy to set up and would generate printing labels quickly and easily,” Jacqui says. New businesses don’t always start off with a high volume of orders, which means it often costs more to ship one-off packages. “It’s so easy for shipping costs to affect your margin, so it was important to me to find the most economical mode of shipping right from the start. Given I didn’t have a lot of buying power when I was starting out, I needed to tap into a supplier who could access better pricing.”. It’s a really frantic time creating a new business, and the last thing new entrepreneurs want to do is navigate complicated shipping user interfaces and integrations. Many new businesses launch and start selling their new products without considering the impact that retail logistics will have on business operations. We love the Rudie Nudie story because they put in a lot of thought to their product and distribution. When Rudie Nudie launched in 2018, Jacqui set up her integration between Shopify and Shippit from the very beginning. “It was a simple process to set up the Shippit account and I was able to start shipping straight away. I didn’t have any previous distribution experience but it was very easy to get it all set up and I required very little assistance from Shippit in those early days. This made their sudden growth really easy to manage because they already had a shipping automation platform embedded into their process. Many new business owners also don’t consider the manual data entry involved in shipping orders. Jacqui was able to totally avoid that with the automated order synchronisation from Shopify to Shippit. “Shippit makes it really streamlined and simple, it makes it so easy that it guarantees you’re not missing any parcel. Normally small businesses find shipping costs prohibitive, especially if they are only sending small volumes. Shippit allows small businesses to access better buying power with their excellent shipping rates. New businesses have more chance of increasing sales if they provide a seamless delivery experience. In fact, 66% of customers won’t return to a business that didn’t fulfil their order on time.